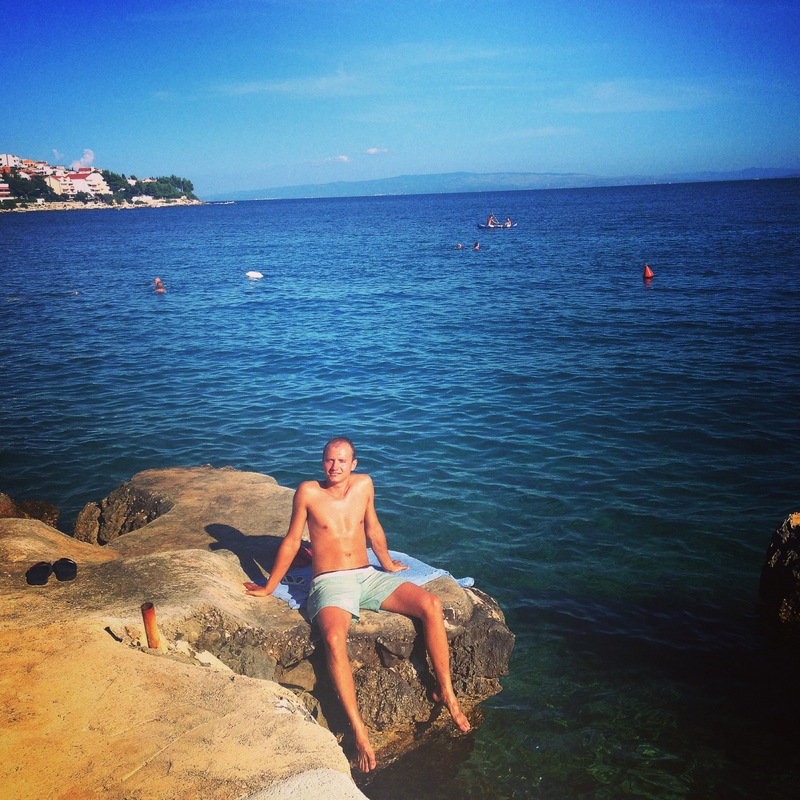 Our guest, Mr. Attila made our day by sending us very nice testimonial about his stay in Croatia and photos he took during his stay. He stayed in apartment Aniva 4 in Okrug Gronji, Trogir and Split area. Read about his first-hand experience! We have just arrived from Okrug Gornji. We had really good time. 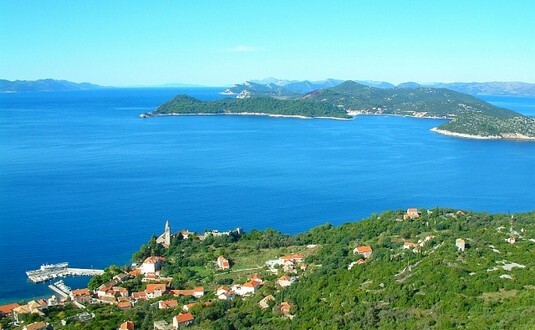 Šipan Island is the largest among Elafiti Islands and it is the farther one from Dubrovnik. It has 500 inhabitants. 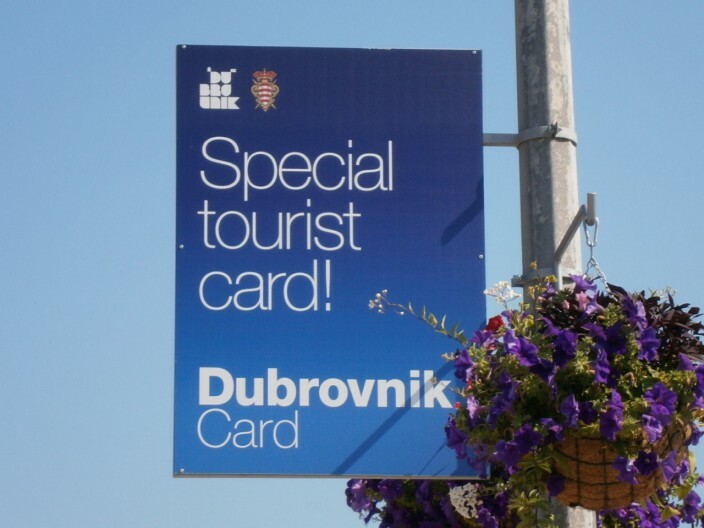 Island Šipan is situated 12 km from Dubrovnik and you can reach it in less than one hour by boat. G&V Line boat goes every day from Port of Gruž in Dubrovnik to Šipanska luka.